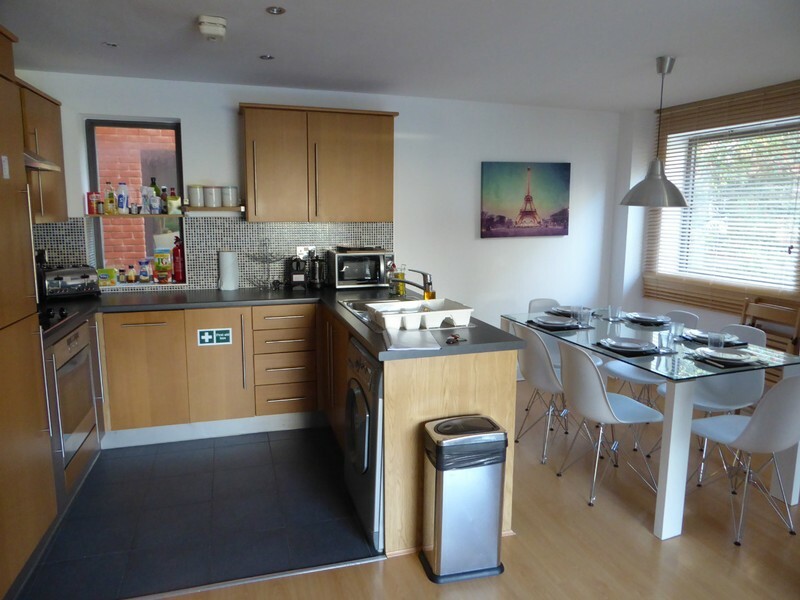 Our EDventures - Travel Tips - When is a Private Rental a Better Choice than a Hotel? Our EDventures 2018 – A World of Learning! Thinking of a Boat Vacation in Croatia? Read This First! When is a Private Rental a Better Choice than a Hotel? When planning your family’s next trip, one of the many decisions you’ll be making is where to stay. 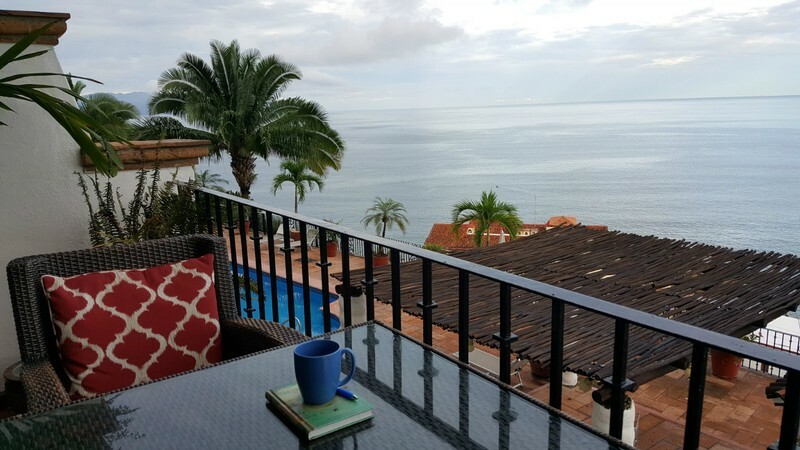 There are so many options when it comes to lodging; luxury resorts, boutique hotels, bed & breakfasts, and private rentals. But how do you choose? To be honest, I like them all. I think different vacations call for different types of lodging. 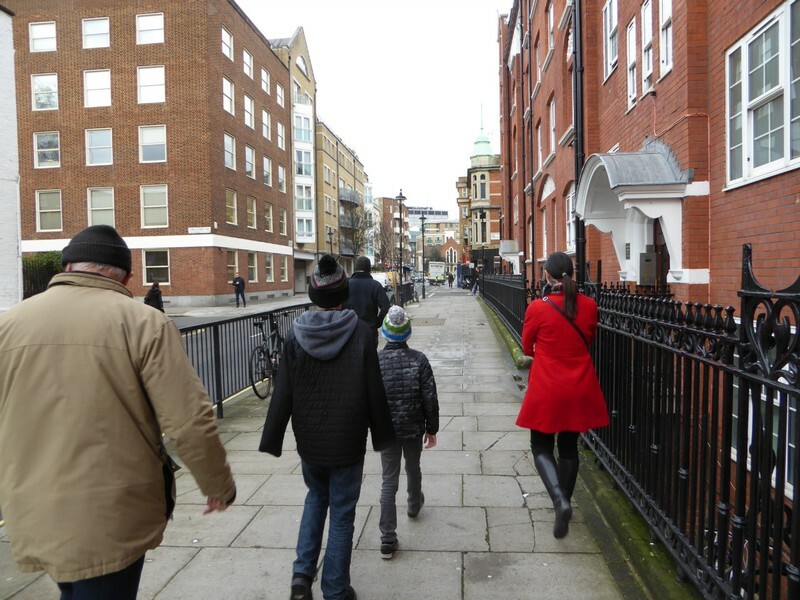 But over the years, and especially traveling with our kids, we have discovered there is something very convenient to renting a private property. In this post I’ll share the reasons we like private rentals, when we use them and when we don’t. 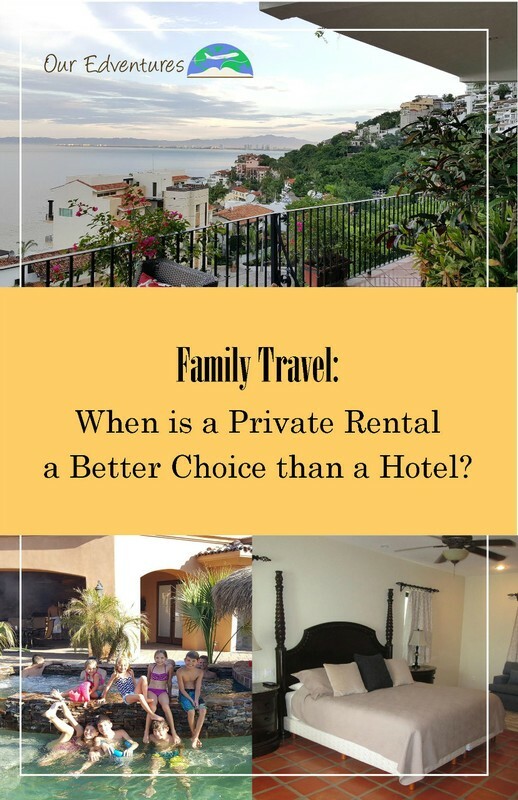 Keep reading to find out why we sometimes choose private rentals and why I prefer Airbnb over the other options. If you’ve never given Airbnb a try, book through this link to get $40 off your first stay! Yes, I’ll get a little kick-back too. Let’s share the love! One of the great things about renting a private residence is the ability to live like a local. When you stay in a hotel, you’re surrounded by other tourists. But when we stay in a private residence you are surrounded by ordinary people going about their daily lives. When we rented a small apartment in New York’s Upper West Side, we got to experience a side of city life we would not have if we had chosen a hotel. 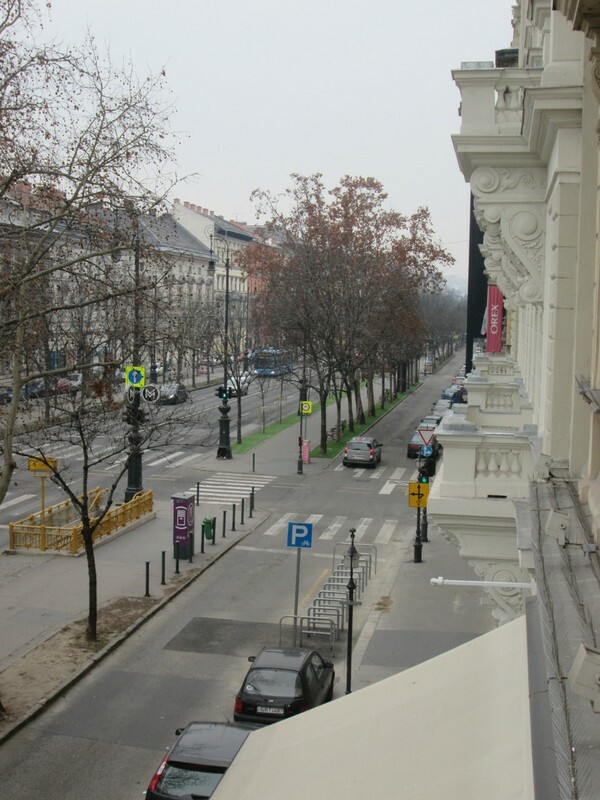 As we headed out each morning for sight-seeing, we left the apartment building at the same time kids were heading off to school and professionals were heading to their jobs. We got a small feel for what living in a city would feel like. 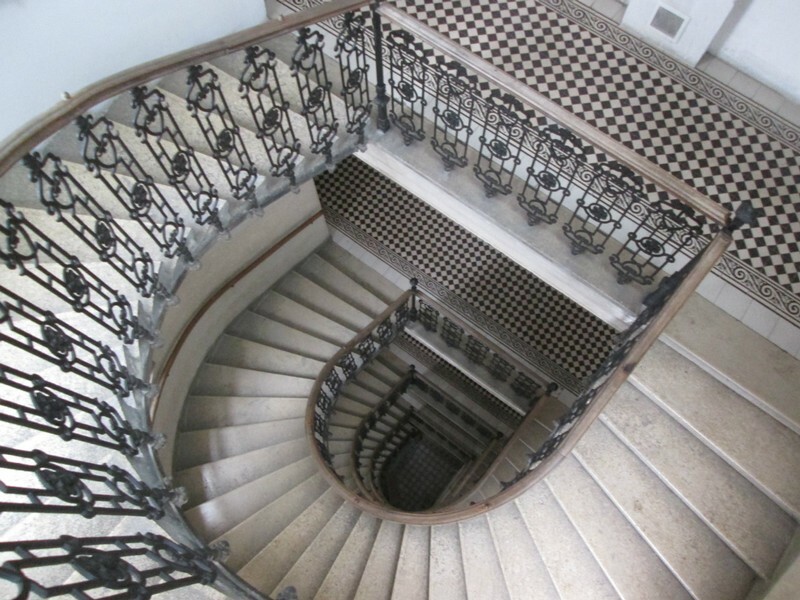 The Vienna apartment had a beautiful staircase. It was fun seeing milk deliveries in front of the resident's doors. Another great reason to choose a private rental over a hotel is to save money. I think the best example I can offer here is the lovely three-bedroom flat we rented in London last year. It was located just five minute on foot to Buckingham palace! Hotels in the area were going for well over $600 per night for a single room and we paid just $400 per night for three bedrooms, a kitchen and a living room. The neighborhood had pubs, a grocery store and an underground station a block away. Let’s face it, sometimes you need to be able to do some laundry while traveling and especially if you’re traveling with kids. 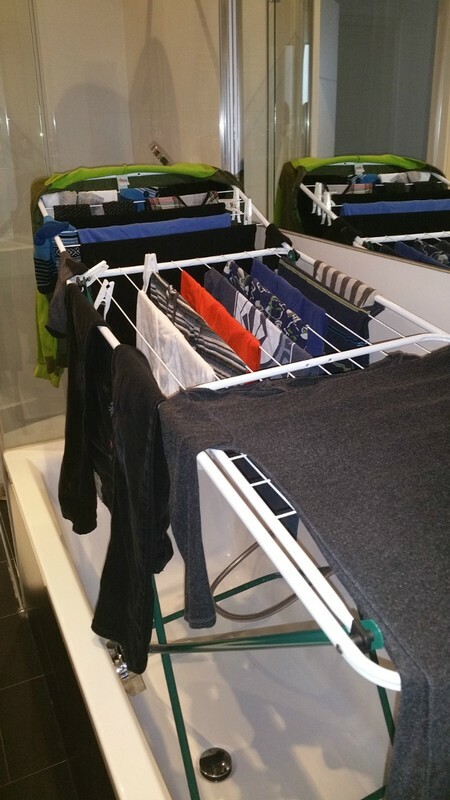 When you rent a private rental you usually have access to a washer (and sometimes a dryer). This has come in very handy on numerous trips. If our travels last a week or less, I don’t bother with laundry, but if they’re longer, I prefer to wash the basics like socks, t-shirts and underwear so we don’t have to over-pack. On our European road trip last year, I strategically booked a private rental every third stop we made so we would have the ability to catch-up on our dirty clothes. Anyone who travels with their kids knows that the convenience of having food on hand is important. One of the things I love about private rentals is having a kitchen. It means I can fix my cup of coffee first thing in the morning without having to get dressed. It means I can have a box of cereal and milk ready for my kids when they get up in the morning. It also means if everyone is tired out for a long day of sight-seeing, we can just prepare a simple meal in that night instead of having to go out and sit in a restaurant. 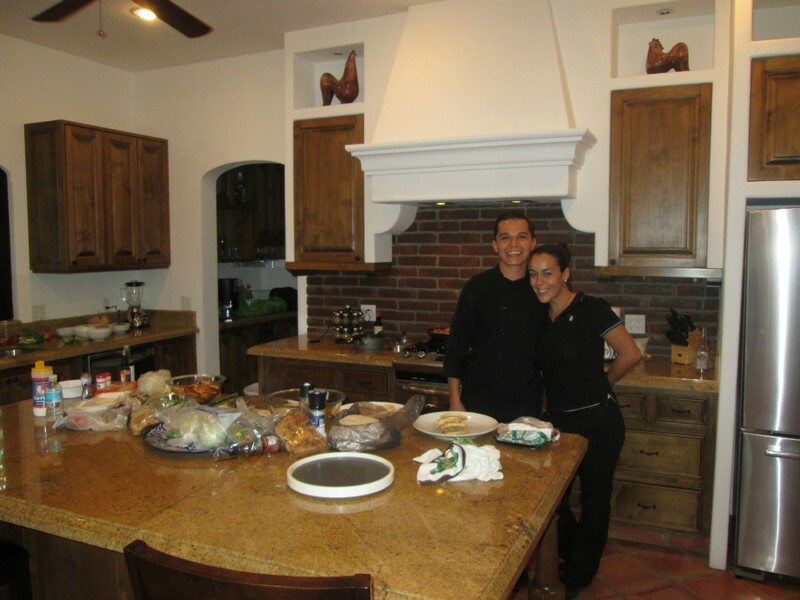 The kitchen in our Cabo San Lucas rental was beautiful. We even hired private chefs to prepare our dinner one night. 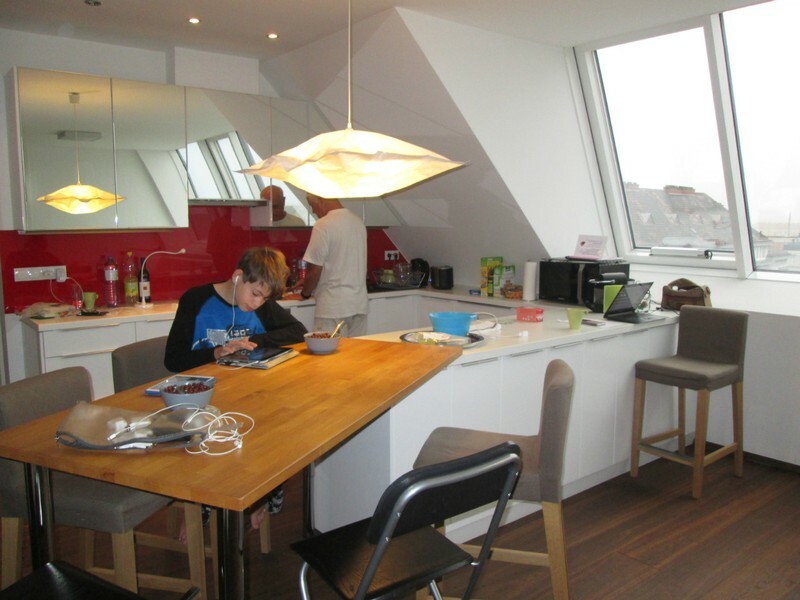 Our kitchen table in Vienna - doubling as a desk for school work. 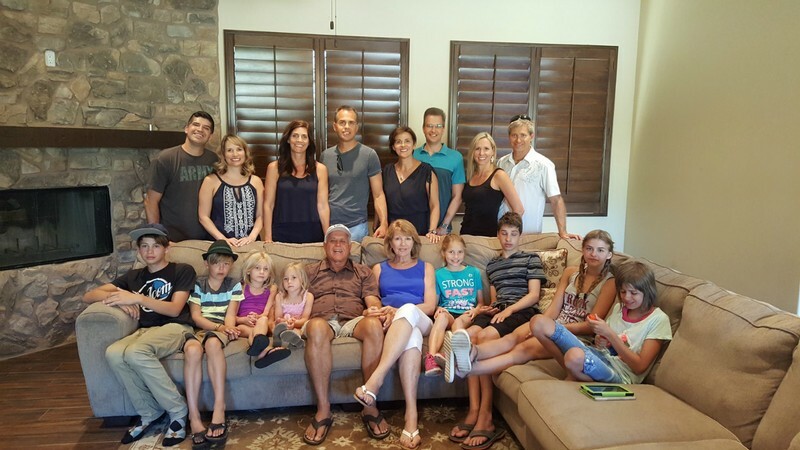 Our travels over the years have often included extended family members and friends. 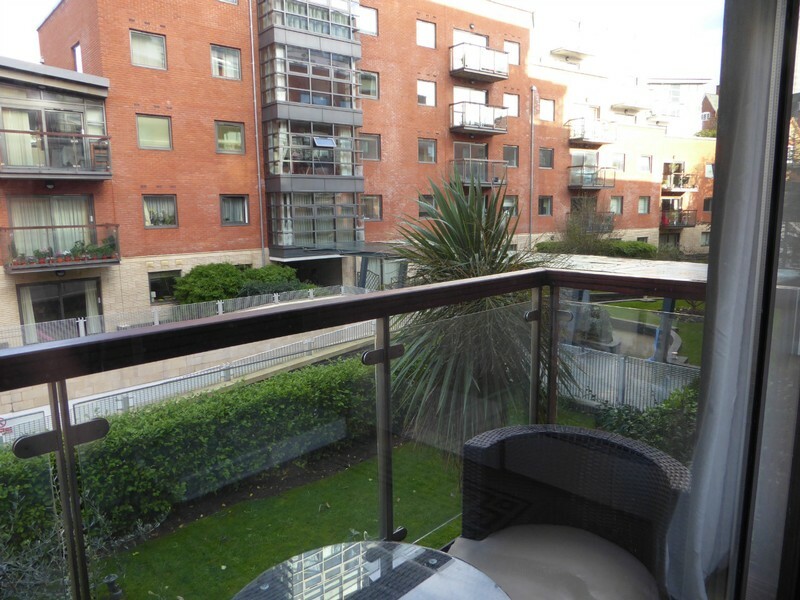 Booking a private rental means you’ll have common areas to enjoy together, in privacy. Recently we went to Costa Rica with all four grandparents. Booking hotel rooms never crossed our minds for this trip. We knew we’d want a common place to hang out together (even in our pajamas if we wanted to). We knew that a hotel lobby wouldn’t provide the privacy we wanted and single hotel rooms wouldn’t provide the space. 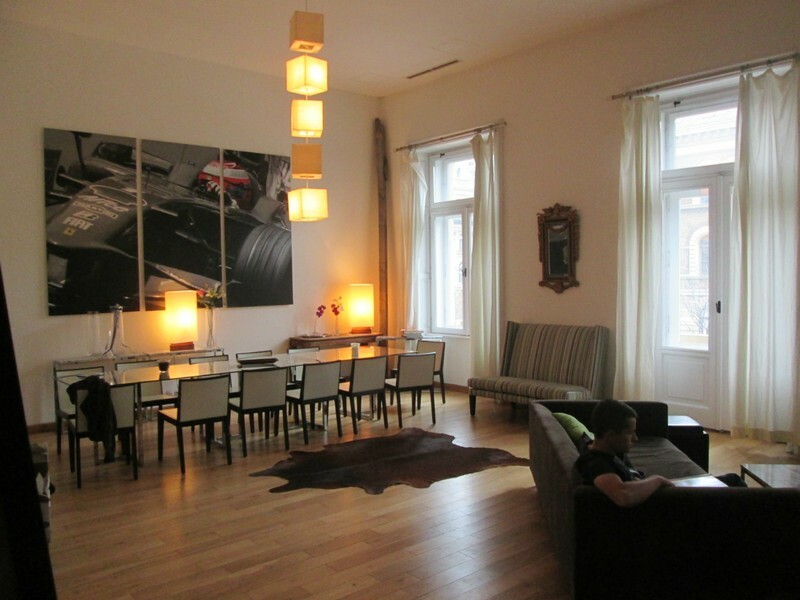 The spacious apartment in Budapest offered plenty of space for our large extended family staying with us. On several occasions in the past couple of years we have enjoyed grand celebrations with large groups of people. 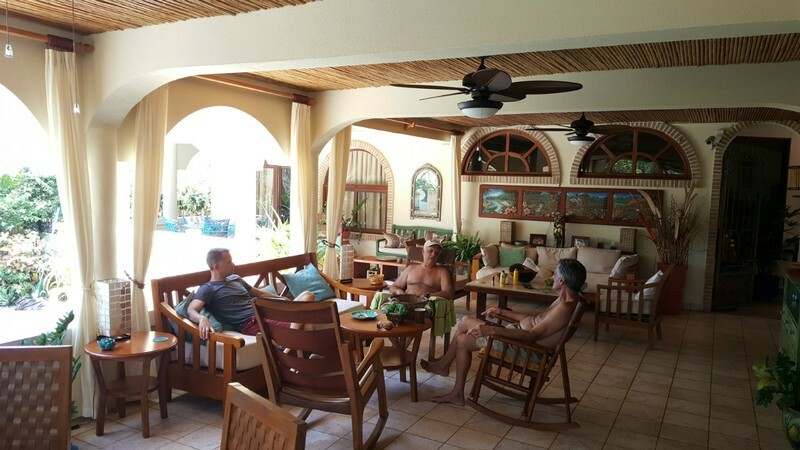 Renting a private residence was a great option for a ‘retreat’ of sorts for our group. 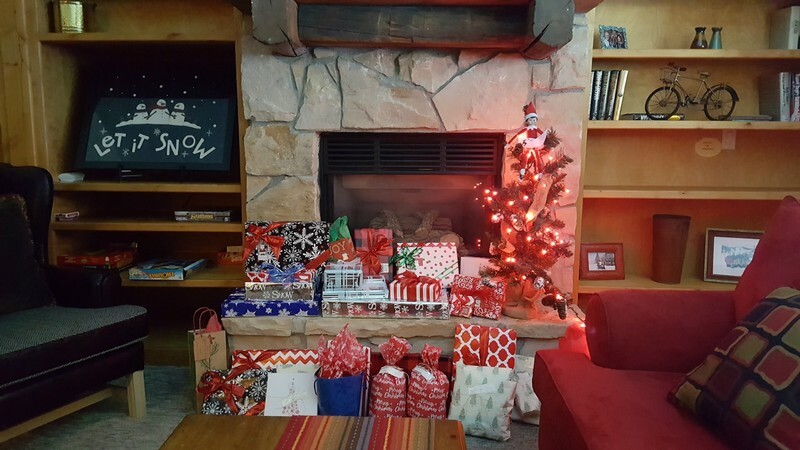 We celebrated a 50th wedding anniversary with 20 people in a beautiful house rental in Palm Desert, California and this past December we celebrated Christmas in a large condo up in Park City, Utah (we even got a little Christmas tree for the hearth). Christmas in Park City, Utah! So if private rentals are so great, why don’t I always choose them? I think there are two main reasons when a private rental isn’t the best option. One-Nighters - To me, a one-night stay over is just a quick passing though kind of thing and the extra space is not needed. It feels more like a hassle to meet the owner, get the instructions and the keys. In these one-night stay situations, it’s easier to check-into a hotel with 24 hour desk service. Service & Location – I absolutely love hotels with great service and location. I am a Tripadvisor addict and always look at the top rated hotels and B & B’s for any location we are visiting. I love coming down to breakfast in the morning and having my bed made up during the day. So if the location we’re visiting has this option and it’s affordable, I’ll choose it. 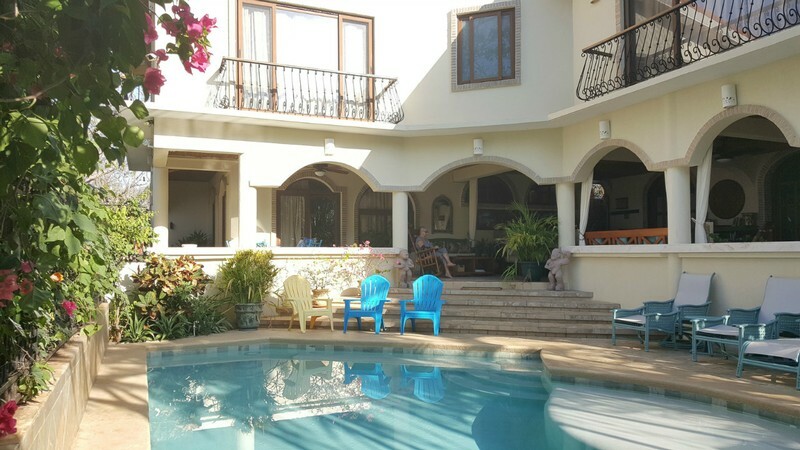 Largest selection of properties – Honestly, I don’t know if this is really the case, but in my experience, with the places we have researched to go, I always find the largest selection of rentals on Airbnb. Map feature – I like the map feature on Airbnb’s website that allows me to look at rentals in a specific area. If we’re visiting a large city and won’t have a car, I like to be able to compare maps and find a place close to public transportation. Ease of payment – this may be the best reason! Airbnb acts as a third party between you and the owner and collects the payment upfront. This is important to me because trying to work out the money exchange according to the owner can be extra trouble. For example, recently I was booking a private rental in Switzerland. I had my eye on one with Airbnb and one with Homeaway. They were quite similar. They were both located on the same street, had similar amenities, both a great reviews and the price was almost the same. But the difference was that with Homeaway, the owner had an extra step to collect payment that required more work on my end. So I opted for the Airbnb. As soon as my request was accepted, it was paid for and done. So, now you know why we sometimes choose private rentals and why I prefer Airbnb over the other options. If you’ve never given Airbnb a try, book through this link to get $40 off your first stay! Yes, I’ll get a little kick-back too. Let’s share the love!